Give the gift of multiple forest adventures! Now with our special offer, get 4 for the price of 3 Gift Certificates! The gift of breathtaking forest adventure all year long! Following your online purchase, we email this pass to you so you can print it and give it right away! 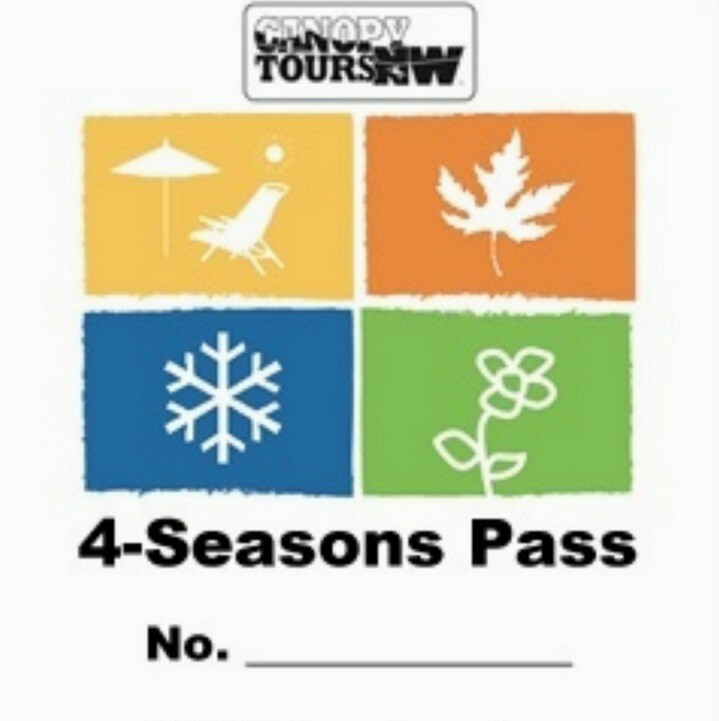 The pass entitles the bearer to 4 tour admissions – one in Fall, one in Winter, one in Spring, and one in Summer at Canopy Tours Northwest (space available basis)- all for the price of only 3 tour admissions. 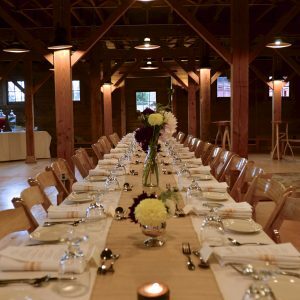 To redeem, just call 360-387-5807 with your pass number and make your reservation!